The Skin Cancer Center provides the highest quality skin cancer diagnosis and treatment, with a focus on Mohs and reconstructive surgery. The Skin Cancer Center leads the way in the treatment of skin cancer, skin growths and suspicious skin lesions. With a core focus on Mohs Micrographic Surgery and highest-quality reconstructive techniques, Dr. Coldiron and his team have a proven track record of successfully curing over 50,000 cases of skin cancer. Over 50 years ago, Dr. Frederic Mohs developed a technique (known then as chemosurgery) for the microscopically controlled removal of skin cancers. Mohs Surgery is done under local anesthesia and rarely requires hospitalization. Mohs Micrographic Surgery requires highly specialized training and personnel, and is usually available only in larger cities. It is a time-consuming technique, but has a very high cure rate (99% of first-time skin cancers and 95%-97% of skin cancers that have come back). The cancer types that we treat with Mohs Surgery are basal cell carcinoma, squamous cell carcinoma and other skin cancers. 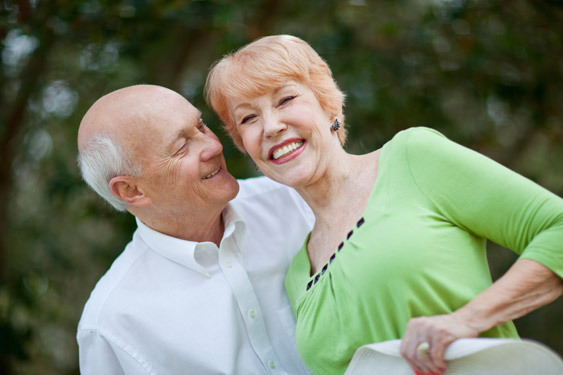 Click here for answers to frequently asked questions about Mohs Surgery. Dr. Coldiron and his team of board-certified physicians are committed to excellence in everything they do. 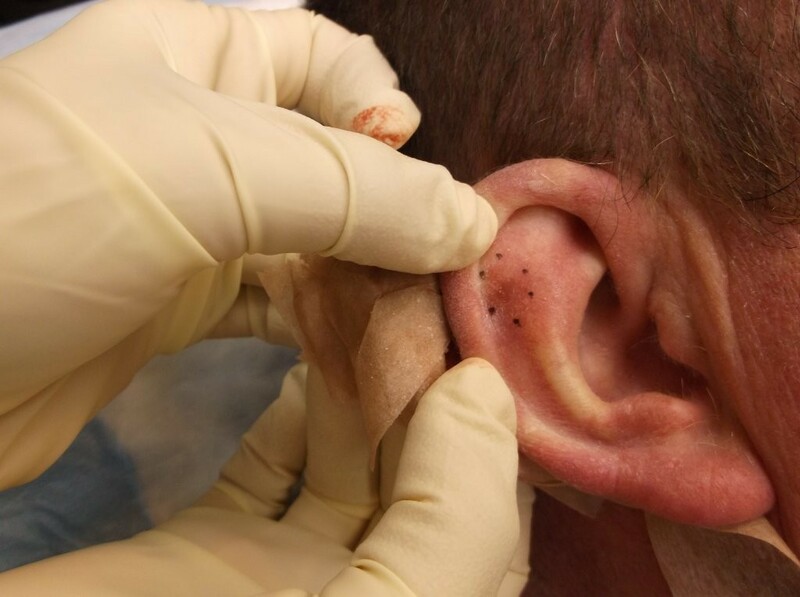 Once they are sure that all of the skin cancer has been removed from the area, the hole will be sewn up and dressed, and you will be given instructions on care and follow-up. 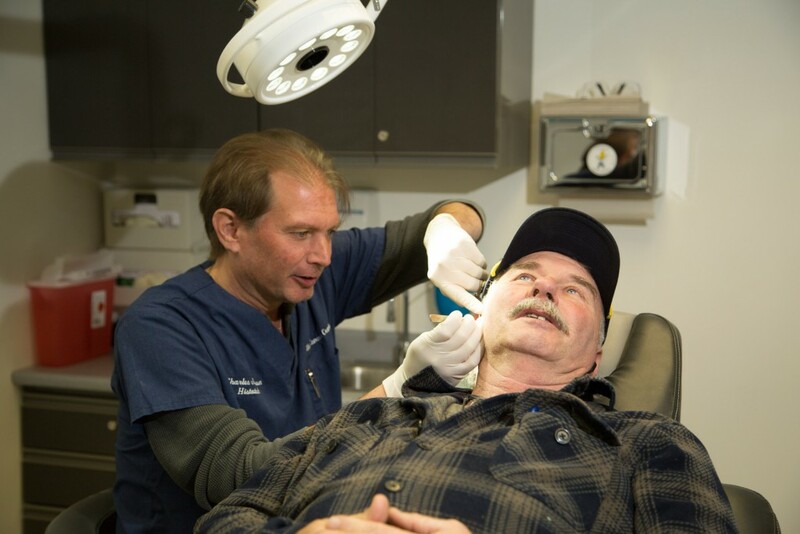 While we always strive to cut the smallest hole possible, some skin cancer removals may be deeper or in a location (such as on the face) that may require reconstructive surgery. If this is the case, Dr. Coldiron will refer you to the reconstructive surgeons who can best address your individual needs. Click here to view Before & After photos (please note that photos are very graphic, showing the course of treatment and healing over several weeks). Whether through the Skin Cancer Center or regular visits to your own dermatologist, it is essential that patients who have been treated for skin cancer continue with a period of observation for at least five years. Patients of the Skin Cancer Center will always be checked at each visit for suspicious lesions, moles and growths. Studies have shown that once you develop a skin cancer, there is a high risk for developing others in years to come. Watch for an open sore that bleeds easily or does not heal, or any suspicious areas. Then check with the Skin Cancer Center or your referring physician to see if a biopsy is necessary. Sunlight is probably the main cause of skin cancer, so we recommend always applying a factor 30 or higher sunscreen to all exposed areas. Wearing a broad-brimmed hat and a long-sleeve cotton shirt also provides good sun protection. “Thank you for your skill as a Mohs surgeon for helping assure my recovery from skin cancer. Thank you for your patience in explaining over and over to an engineer who needs ‘facts.’ Thank you for your great bedside manner that helped put me at ease. Thank you for being there when I needed you.” – Terry K.